You can replicate our great demo sites in your server in no time with the amazing feature: 1-click installation. Scarlett is User interaction, Easy to customize, it is optimized and SEO friendly with store Schema integration. 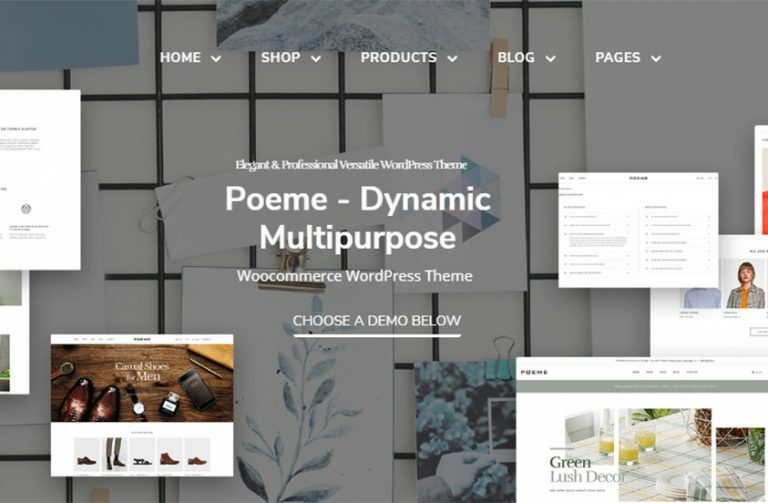 Besides, being compatible with WooCommerce you will be easy to show product categories, powerful product search & filters, single products with a multiple variations, easily to switch between grid view and list view. What’s more! 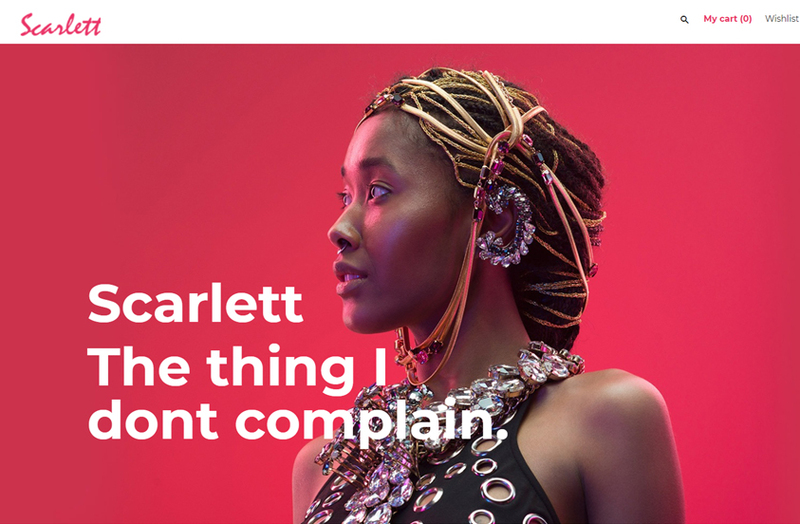 Scarlett is outstanding with some key features such as built in with King Composer, flexible admin setting panel, fast loading, ajax cart, add to wishlist, quick view product, powerful plugins installed, RTL supported, custom widgets, Revolution Slider, fast support, detailed documentation. The theme is built with latest web technologies and SEO optimized to make it friendly with search engines. 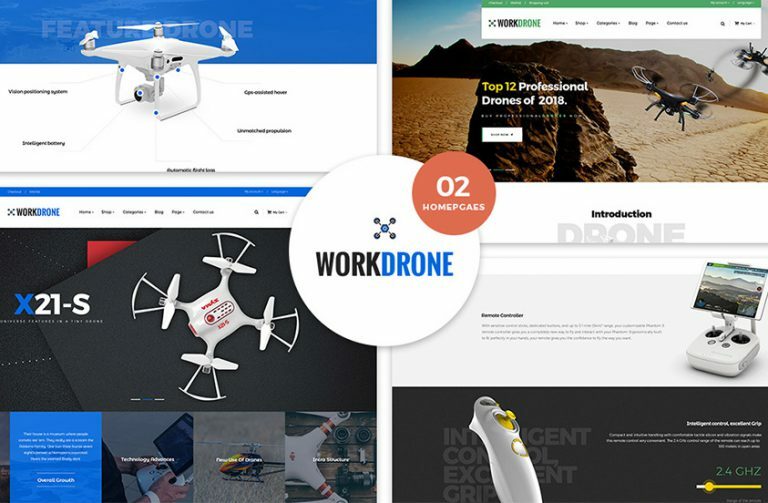 We build is the right choice if you want to create professional and truly unique eCommerce website with ease. Don’t forget to read our detailed online documentation when start up installing.